I am an enthusiastic person with a strong work ethic. I have a wide range of skills and can comfortably work across departments and in a variety of roles. My key strengths lie in my adaptability and creative problem solving skills. 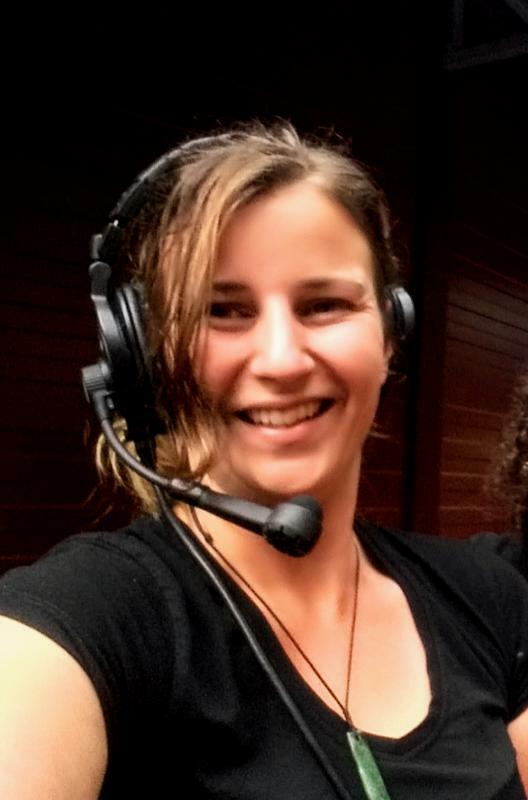 Although I am principally a stage manager, I have worked in a wide range of roles in theatre and events, which has made me an extremely effective person to have in a production team. I have a good understanding of all roles within a team and am always willing to pitch in and take on duties which may not be covered by my job description.